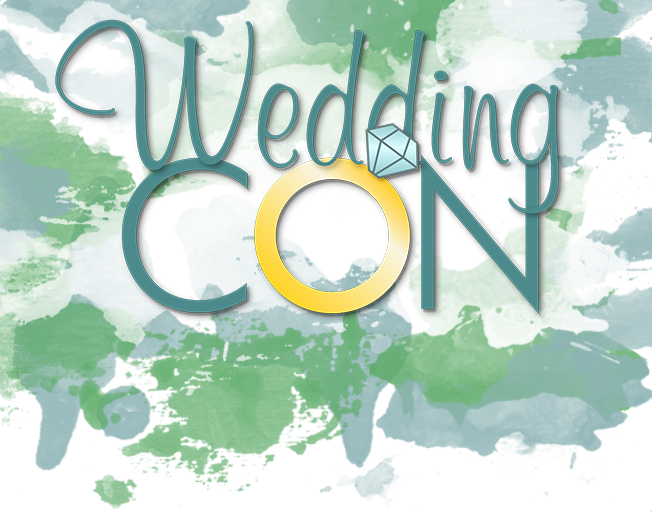 Join WBNQ at Wedding Con 2019! Bloomington-Normal’s ONLY Free, and longest running bridal show! Presented by DoubleTree by Hilton & Seno Formal Wear. The event is free to attend! Plan your wedding and reception all in one place. Come visit with vendors of all kinds: tuxes to catering to DJ services to cakes and so much more! While you’re there, enter to win prizes provided by the bridal vendors including a gown preservation from Seno Formal Wear! So grab your grooms, bridesmaids, groomsmen, mother of the brides, or anyone else you are planning your dream wedding with, and come to WBNQ’s Wedding Con 2019!